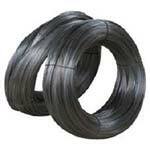 We bring forth high quality Iron Binding Wires that are commonly known as black wire and are extensively used in construction and in binding material. 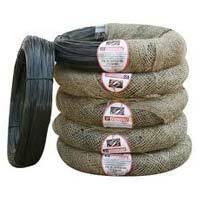 The range of Binding Wires offered by us is used in construction purposes as tie between bars. The Binding Wires range is highly appreciated for exhibiting more softness and strength.